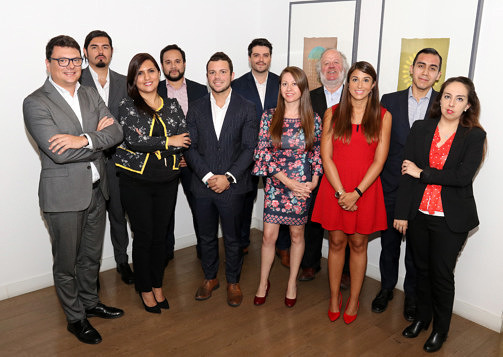 LLYC has been present in the Chilean market since 2014, focusing its value proposition on corporate reputation management from multiple angles: digital, crisis management, public affairs and key stakeholder relations. Our approach focuses on strategic consulting, which allows us to position our clients among their audiences, channel their key narratives and develop business-oriented relationship plans. With a local perspective that incorporates the knowledge of a leading company across Latin America and a global vision, LLYC Chile is one of the country’s top companies in terms of rapprochement, communications and positioning, successfully planning, achieving, managing and measuring concrete results.